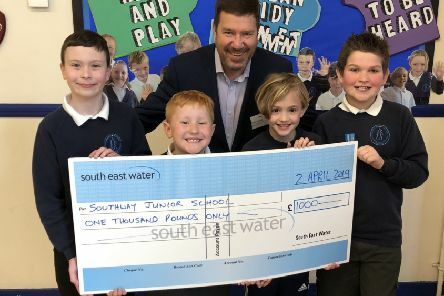 South East Water has donated £1,000 to help refurbish an environmental pond at a Burgess Hill school in recognition of the school’s help planning a new pipeline. 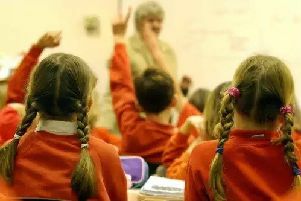 Ninety-nine per cent of West Sussex children have been offered a place at one of their three preference primary schools for this year. 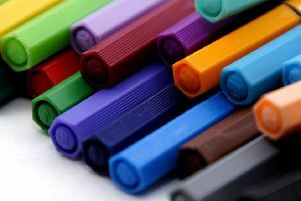 Today parents across Sussex and the rest of in England discover the primary school where their child has been offered a place for the start of the new academic year in September. 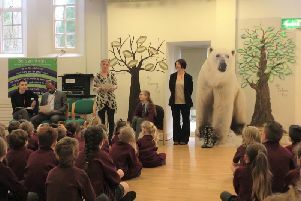 A Handcross pupil came top of the class when she triumphed in a national story writing competition. 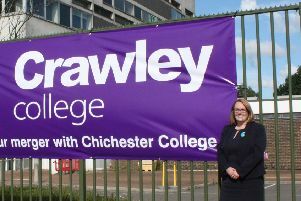 Ofsted says Crawley College has made significant progress in all areas over the past 12 months. 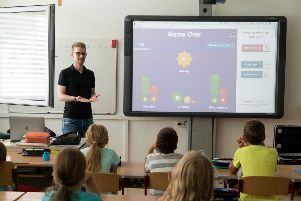 Half of teachers consider quitting the profession within a decade because of the demand placed on them, according to new research. 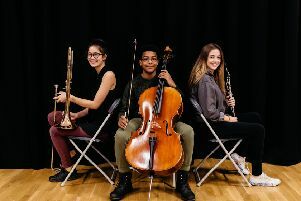 Will you join us in playing West Sussex Musical Chairs? Let us introduce to you the only game of musical chairs where people are encouraged to add a chair - not to take one away. 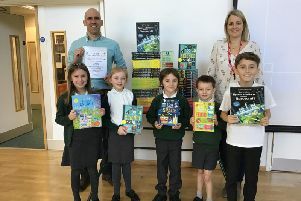 Bolnore Primary pupils are delighted to receive a school set of Usborne STEM titles in support of British Science Week. 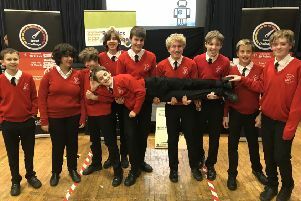 A group of Hassocks students have been selected to compete in the UK finals of an engineering competition. 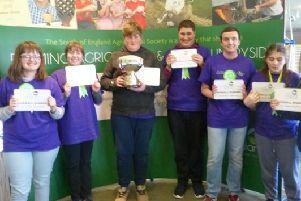 Students with learning difficulties from across South East counties came together for an agriculture challenge. 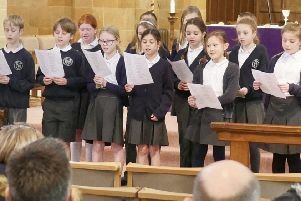 A group of year five pupils joined the choir and congregation of St Wilfrid’s Church for the sung Eucharist. 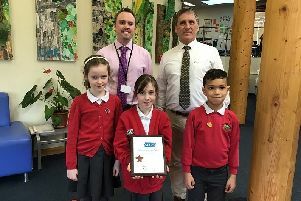 A Haywards Heath primary school has been awarded for its efforts in promoting sustainable travel. 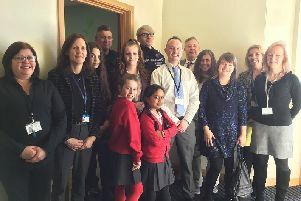 The school community and invited guests gathered for the opening of the new sensory room at Northlands Wood Primary Academy in Haywards Heath. 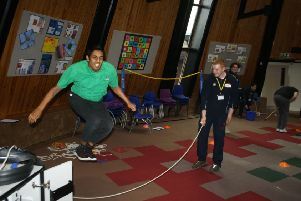 Teams from five secondary schools battled it out to claim the crown in this year's Mid Sussex STEM Challenge. 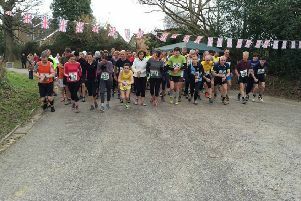 A Balcombe school will be the hosting this year’s Bull Run. 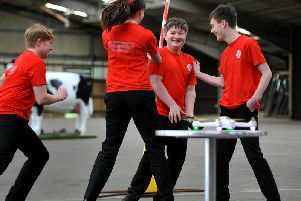 A group of autistic students are making friends and learning new skills under a new community partnership with Hurstpierpoint College. 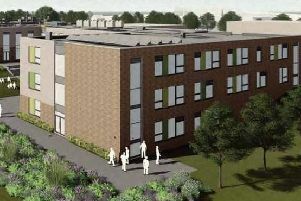 Revised proposals for a replacement school building in Chailey have been given the go-ahead by Lewes planners. 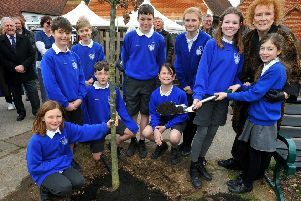 A Hurstpierpoint school marked its 150th anniversary with the help of Call the Midwife star Judy Parfitt. 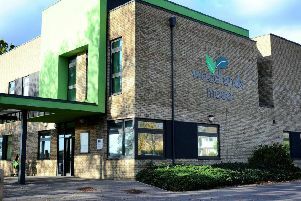 An architect could be appointed next month to draw up plans to expand Woodlands Meed School in Burgess Hill.